He created Twister and Nerf...What's he up to now? He created Twister and the NERF ball, now he’s put his right foot on a Youtube Channel. MINNEAPOLIS, Minn., Feb 1st, 2017- Reyn Guyer is America’s Grandpa. Those who have tied themselves in knots playing Twister or have tossed a foam nerf ball, can thank Reyn Guyer for that. Clearly, he knows a thing or two about having fun. Now-a-days, Reyn is still having fun just being himself. 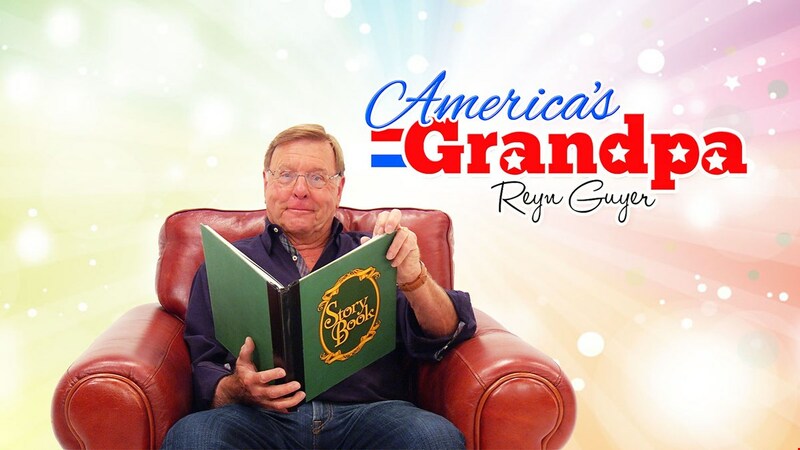 Reyn is a grandpa in his personal life and now on his own YouTube channel, America’s Grandpa. 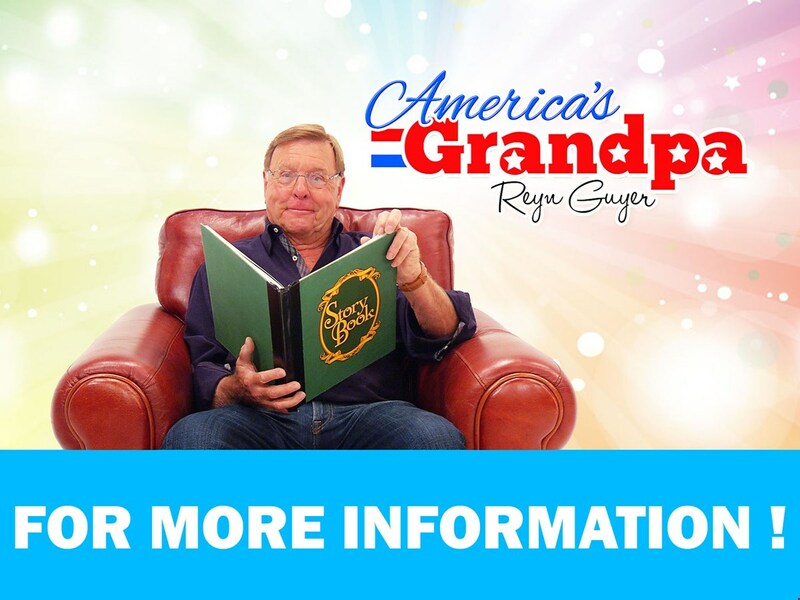 America’s Grandpa’s webisodes capture our hearts with every day kids, and their variety of talents. In each webisode, the videos tell a story of the featured child’s talents and passions. 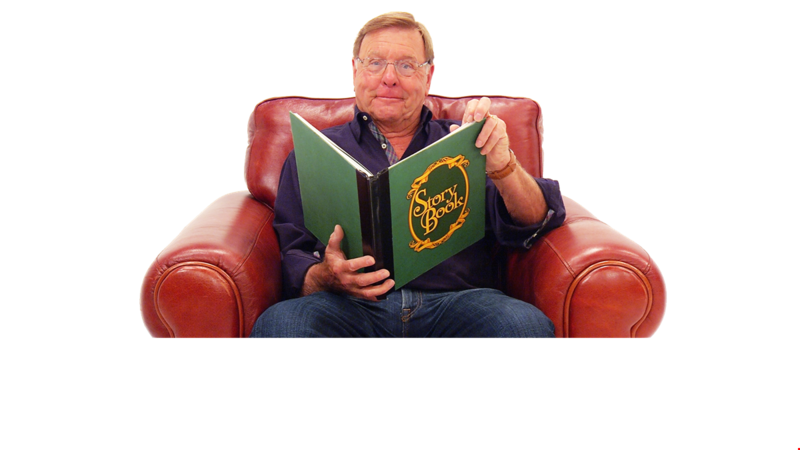 Reyn charms us with what he does best- being a grandpa and acting as an interviewer on each of his webisodes. Not only this- Grandpa Reyn shares his own talents with original songs and storytelling. “You’re never too old to have a happy childhood,” is the mantra of Reyn’s new channel. From Karate to Doctor Who, and Ballet to Hydroelectric homes, Reyn is learning all kinds of great things from a whole new generation of minds while sharing is own unique stories and songs. 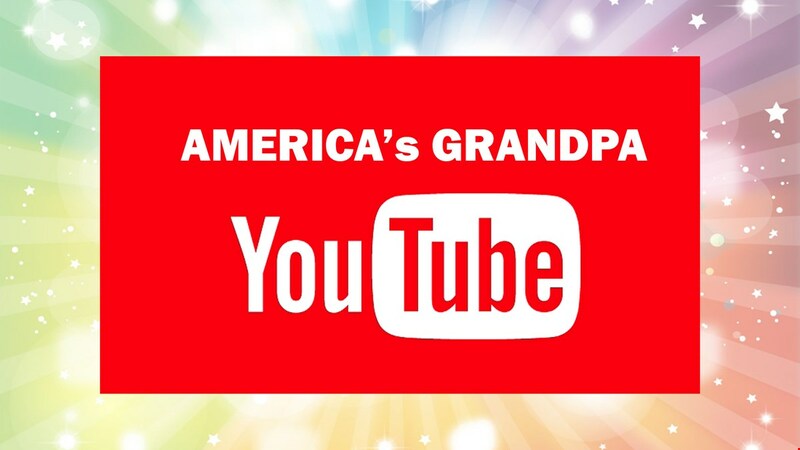 Together they’re sharing all of the fun moments to be made across generations with everyone else on Youtube. Reyn Guyer is an American inventor, entrepreneur, songwriter, author, and artist from St. Paul, Minn. His most notable creations were Twister (1967) and NERF ball (1969). Reyn has done work in other industries, such as cofounding Wren-song music (1986) and Winsor Learning (1991.) His work in the music industry has lead him to winning a Grammy and two CMA song-of-the-year awards. Winsor Learning came about from Reyn’s personal struggles with dyslexia. He wanted to help children who have also struggled with having dyslexia and reading. This venture created successful programs that are used in hundreds of school systems across the country today. Reyn is a family man, with 5 children and ten grandchildren; he has a devotion to entertaining children with storytelling and songs. CLICK HERE FOR THE NEWEST EPISODES! !